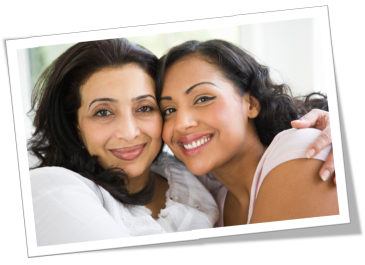 Caregivers can be family members, friends, or professionals. For the unpaid Caregiver, having to care for an aging family member is a burden that can stretch resources (like time and energy) to the limit. Mon Ami™ can be a helping hand that can ease the burden of the Caregiver, while improving the quality of life of the aging senior, and permit the involvement of other family members who may not live close enough to visit frequently or at all. Click here to read more about the Services Offered by Mon Ami™.